Dr. Ganesh at Santa Monica Esthetic Dentistry - A Dentist's Favorite Thanksgiving Feast! A Dentist's Favorite Thanksgiving Feast! Pumpkin pie, sweet potatoes, cranberries and buttery rolls all with a slice of turkey. There’s no way such delicacies can be healthy. 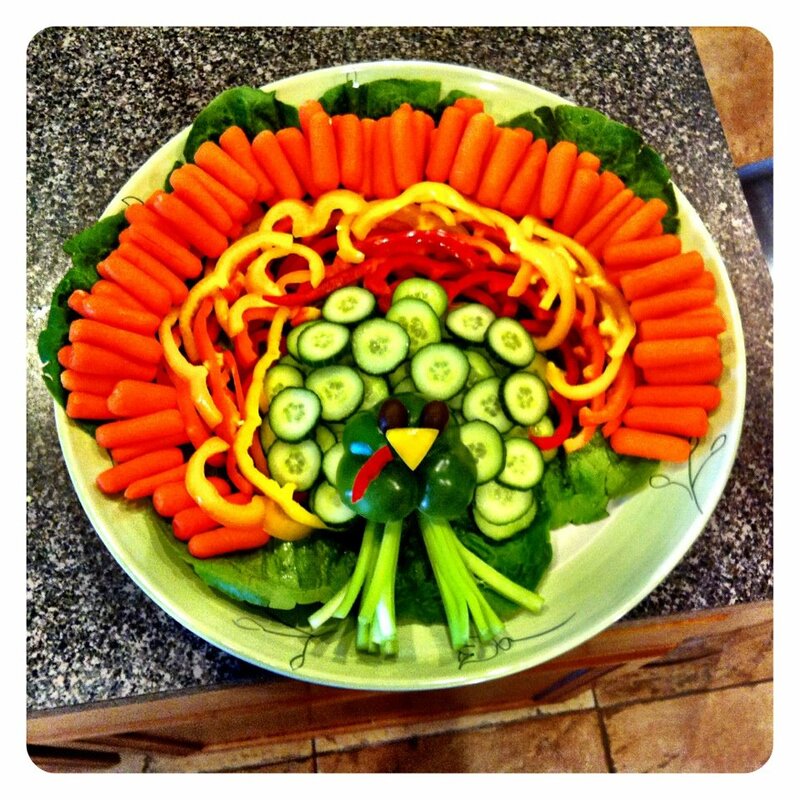 Consider creating one of these fun and festive veggie trays – there are many ways to fashion a healthy vegetable turkey! This sweet starchy root is not only deliciously sweet and simple to, baked but is actually a superfood full of nutrients that doesn't stick to the teeth. Feeling a bit rebellious? Add a touch of brown sugar or maple syrup, the benefits are just worth it. Otherwise, enjoy a delicious side dish of sweet potatoes as they were meant to be eaten! Cranberry sauce is a natural part of a Thanksgiving dinner. Cook them yourself and experiment with different kinds of sweeteners. A fresh bowl of salad would be a great addition to consider. It provides a pop of color and freshness to the table! Eating a lovely & healthy Thanksgiving feast will be your job and delight. However, in the rare chance that you are unable to properly enjoy your meal, you know who is always available to help.